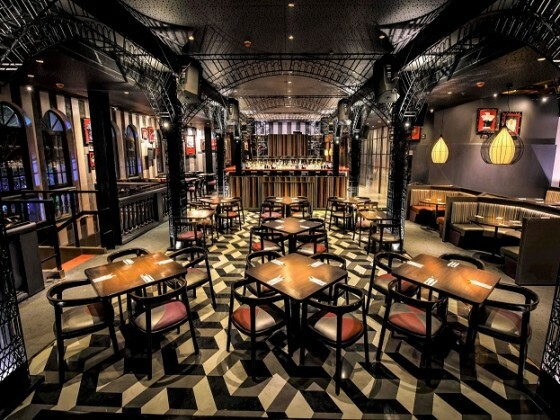 Global restaurant chain Hard Rock International debuts in the city of joy Kolkata with its first cafe in Park Street area. 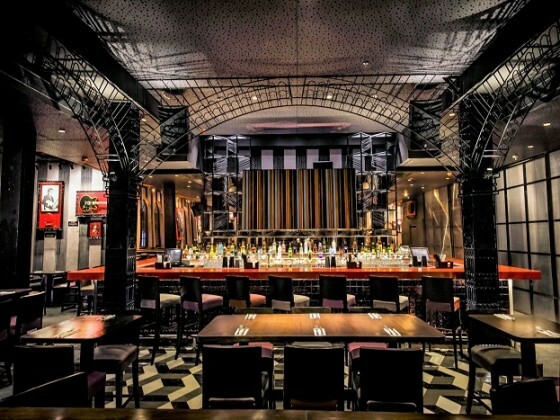 Hard Rock International has been bringing a rocking good time to the world, one city at a time. 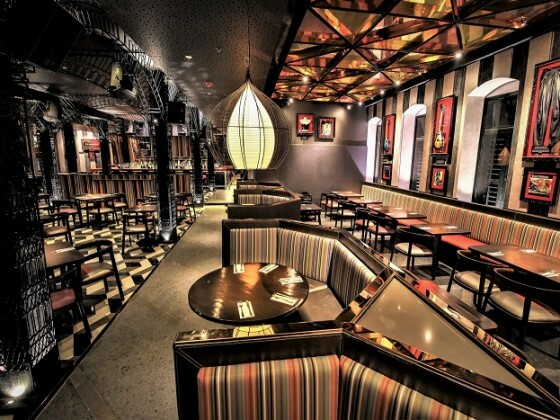 Hard Rock International today announced the opening of its newest cafe location in the City of Joy, Kolkata. Located in Kolkata’s entertainment district-PARK STREET, also known as the 'The Street That Never Sleeps', the cafe will undoubtedly be a must-see for both visitors and locals. 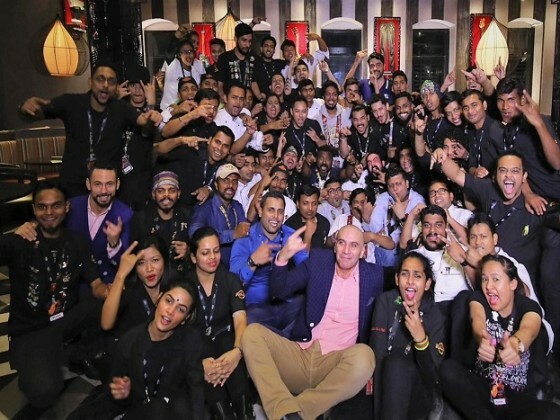 The new location, opened by exclusive master franchisee JSM Corporation Pvt Ltd, in partnership with Vanita Bajoria and Amit Bajoria, now extends the Hard Rock Cafe family in India to eight locations across six cities. Hard Rock Cafe Kolkata’s menu comprises signature dishes such as the ‘Jumbo Combo’, ‘Classic Nachos’, the ‘Legendary Burger’ and a variety of beverages and cocktails. The menu also highlights the tastes of the city with a range of flatbreads and many local vegetarian favourites. 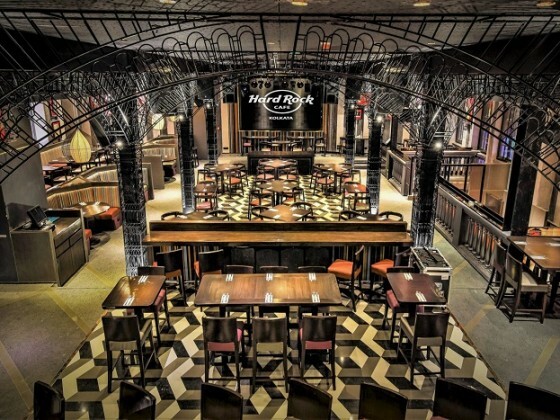 Hard Rock International has a presence in 74 countries, with 179 cafes, 24 hotels and 11 casinos. 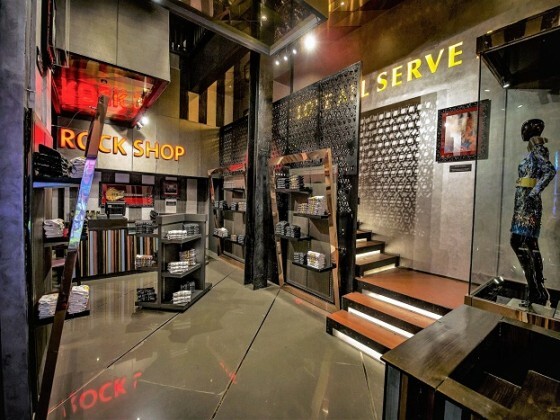 JSM Corporation Pvt Ltd is the franchise partner for Hard Rock Cafe in India. Since it was established in 1971, Hard Rock has been committed to a wide variety of philanthropic causes and activities around the world, and Hard Rock Cafe Kolkata carries this causal commitment to its market. In every Hard Rock city, the staff makes it a priority to become a valuable community partner. In the form of funds, food and beverage, merchandise and time, Hard Rock Cafe Kolkata will give back locally, as well as participate in global corporate philanthropic initiatives.